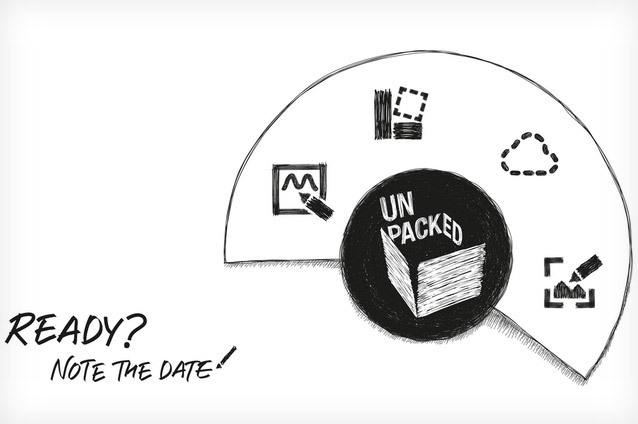 Apparently, Samsung has sent out invites for the “Episode 2” of Unpacked, which will be held in 3 cities — Berlin, Beijing, and New York simultaneously on 3rd September. The tagline is “Ready? Note the date!” and it’s quite obvious that they will be announcing the next Galaxy Note. The current Galaxy Note 3 was announced at IFA Berlin last year, so they are most likely to announce the Note 4 at the same event this year. So what is expected to come with this Note 4? Most probably a screen with the same size as the Note 3 at 5.7 inches and a fingerprint scanner. Most likely water resistant too.